It has been another busy few weeks in Parliament. Last week I was privileged to chair an international Gender and Politics Conference in Parliament hosted jointly by the Commonwealth Parliamentary Association and the Inter Parliamentary Union. 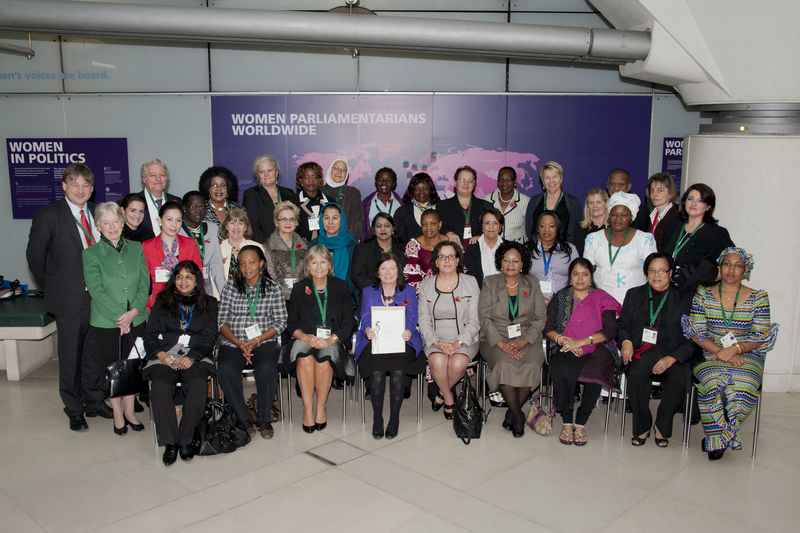 This was the first conference of its kind to be held here and brought together over 60 female MPs from countries across the world with representatives from various organisations. During the conference seminars, workshops, lectures and plenary discussions covered a vast range of topics particularly pertinent to women in politics. These included women and security, women in politics and the media, equality in policy making and how to get more women involved in politics. I chaired a number of events and found all of the discussions and contribution very though provoking. One event I particularly enjoyed was aimed at encouraging more countries to take up and develop mentoring programmes to help and inspire more women to become involved in politics. 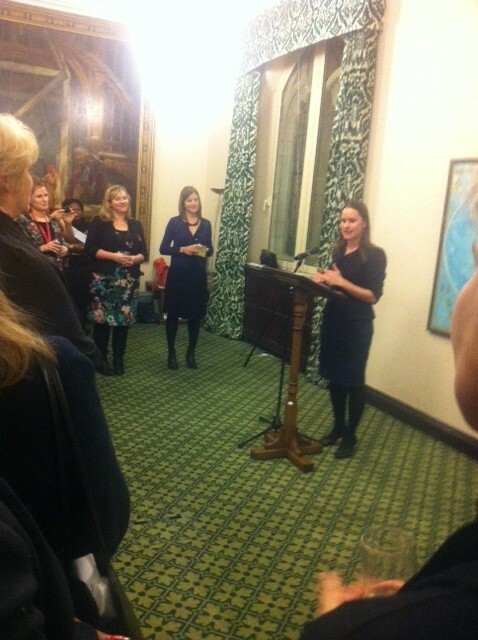 I spoke along with my two mentees Anna-Joy and Kathy, Secretary of State Maria Miller and Cabinet Office Minister Chloe Smith. Many of the women at the event shared their own experiences of mentoring and all agreed that being in contact with someone who has experienced the ups and downs of politics first hand is invaluable when entering politics. I am sure that the same can be said of the majority of fields. Finally, all the delegates and organisers of the conference sent a card and message of support to Malala Yousafzai, the 15 year old education activist from Pakistan who was a victim of an attempted assignation attempt by the Taliban in October. Malala, who has continually fought for girls in her province to have access to education, is an inspiration to people across the world. She is currently recovering in hospital in the UK. It is horrific that in defending her right to something fundamental as education she has had her life put at risk. Everyone at the conference, and I am sure everyone reading this, fully supports Malala and wishes her a speedy recovery. On Monday the 5th we had the Second Reading of the Growth and Infrastructure Bill. This Bill pulls the plug on the LibDem/Tory Coalition’s promise to introduce more Localism by giving the Secretary of State, Eric Pickles, the power to designate a local authority as ‘failing’ and decide planning applications himself. The Bill also weakens the ability of councils to ask developers to contribute towards affordable housing, could enable telephone masts to be put up all over national parks and will allow businesses to buy employees’ rights from them. During the Second Reading, Shadow Secretary of State for Communities and Local Government, Hilary Benn took Eric Pickles to task over all of these points but perhaps unsurprisingly Pickles failed to give any adequate answers. In fact, the only answer he did attempt, naming Hackney as the worst local authority in England, was wrong and he promptly had to issue an apology and correction. In the past few weeks there has also been an unusually high number of constituent coming to Westminster. 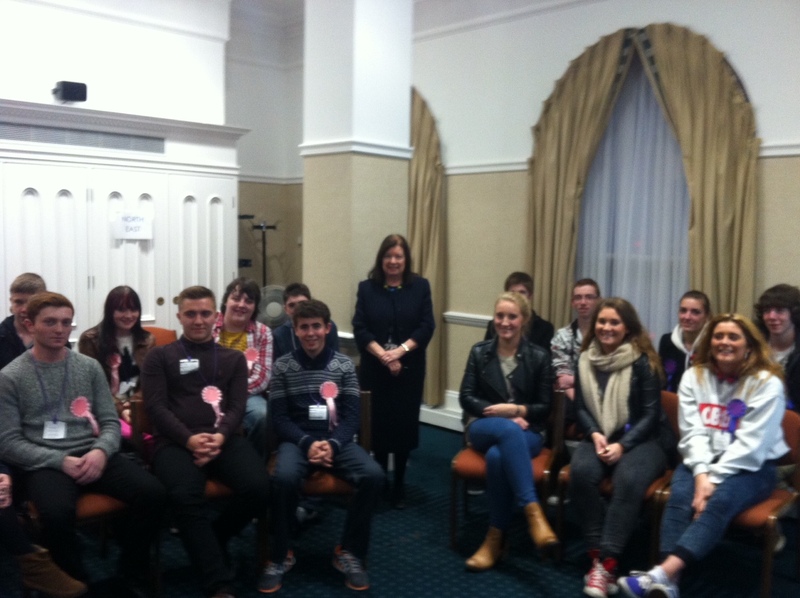 For example, this week I managed to quickly greet a group of Sixth Form students from St Leonards. In the brief time I was there the students gave me a grilling on subjects such as what I am doing to provide out of school activities for young people. I told them that whilst I have been speaking to the police, residents, youth workers and other organisations about this issue it is very difficult to ask Durham Council to take widespread action as they are already suffering the brunt of millions of pounds in cuts. In fact, this week it was revealed just how unfairly the cuts have been spread http://www.guardian.co.uk/society/2012/nov/14/council-cuts-targeted-deprived-areas . I would like to have stayed longer but unfortunately had been called to represent the opposition on a delegated legislation committee. 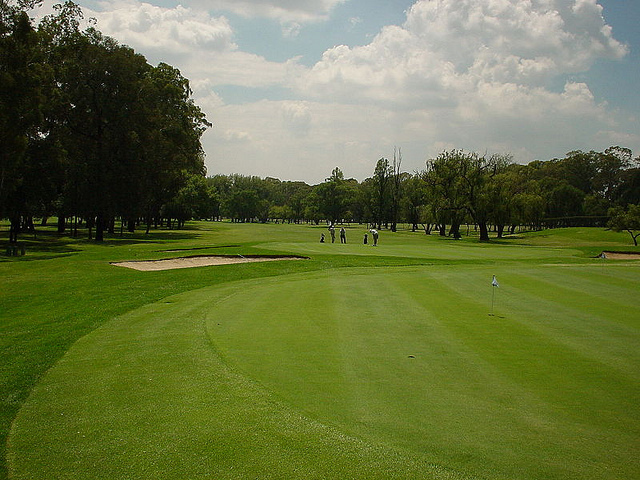 Hundreds and hundreds of constituents have been contacting me about the potential development at Mount Oswald golf course. As many of you will know, a planning application was submitted in September 2012 for mixed development on the site which would see 291 houses and 1000 student bed spaces built on the site. This figure is surprisingly close to the 303 allocation set out for the site in the emerging County Durham Plan. This combined with the fact that the Council is only now consulting on whether the site should be in the plan at all, has caused some people to question the process. This official application came a year after the initial proposals, which had caused widespread concern among residents. Last November I held a very well attended public meeting to listen to residents’ views on the proposed development. There was overwhelming opposition to the proposals, with many residents expressing deep concern about the loss of open and green space. Since this meeting I have had many more meetings about the development to try and ensure that these views were taken onboard. After the application was formally submitted I decided to oppose the planning application as I believe that the site should stay as green space for the people of Durham. I am angry that the site was allocated for development in the forthcoming County Durham Plan, as the previous Local Plan from 2004 said that only 10% of the site could be developed and nothing at all, least of all public opinion, has changed since then. I know that many residents have written to the Council to object to the site’s inclusion in the new emerging Plan and I really hope that their concerns are taken on board by Durham County Council and it is removed. Last week saw the launch of the Higher Education Commission’s report into Postgraduate Education. I have been working on the report, which calls for urgent reform of the post graduate education system, for many months. I and the other commissioners have held numerous evidence sessions interviewing people from across the higher education sector to try and determine how best the system can be improved. These sessions were very enlightening and a great number of issues were brought to our attention – not only regarding the improvements that could be made but the importance of post graduate education for our economic future. During the commission we spent a considerable amount of time looking into various funding models. We were particularly concerned that a current lack of financing for post graduate education along with rising tuition fees is putting off prospective students. This seems to be a particular problem for British students. If we are to avoid the steady decline of home-grown talent being educated at postgraduate level in the UK steps need to be taken to ensure they are able to pay fees and meet their living costs. The report concludes that there is too little information about both post graduate provision and its outcomes. Being able to better examine the value of postgraduate education would encourage investment from individuals and employers in the absence of Government finance. I was really pleased to have been part of this report. With so many of our young people and many mature students enrolling in post graduate study it vital that the Government along with a number of other bodies take on these recommendations. Last Wednesday the Rt Hon Lord Heseltine, published his report ‘In Pursuit of Growth’ which set out how he thinks the Government should change their policy to encourage growth in the regions. This detailed report criticises much of the Government’s current strategy, or rather lack of strategy, for ensuring that economic growth is encouraged in areas away from the South East. The UK has one of the most regionally unequal economies of the G20, with unemployment almost twice as high in the North East (9.9%) than the South West (5.8%). The current one size fits all approach is clearly not working. To ensure that our economy remain internationally competitive, and make sure that as many people as possible are able to find employment, the Government must do more to invest in the regions. I hope that Lord Heseltine’s Report will stimulate some much needed debate about how we do this. If you would like to know more, I debated this issue on the Sunday Politics Show; North East and Cumbria this weekend. Another topic we covered on Sunday Politics was the Living Wage which is rightly being discussed a lot this week as it is Living Wage Week. The Living Wage is an important mechanism to help us understand the amount that people need to live reasonably i.e. to clothe and feed their families, heat their homes and meet the costs of childcare. Newcastle City Council has decided to introduce the Living Wage (£7.20) for all of its employees current paid under this amount. I think this is huge step forward and I hope other authorities seriously consider following suit. In my Shadow Ministerial role I am working on how we can help councils to ask that their suppliers also pay the living wage where possible. This would ensure that the benefits extend beyond council employees. As many of the 140 private sector employers already paying the living wage will testify there are numerous benefits for businesses including decreased absenteeism, increased productivity and an improved quality of work. This week I am very busy with both the Second Reading of the Growth and Infrastructure Bill in the Chamber and an International Conference on Gender and Politics for which I have chaired the steering committee. I’ll have an update on these for you as soon as possible.